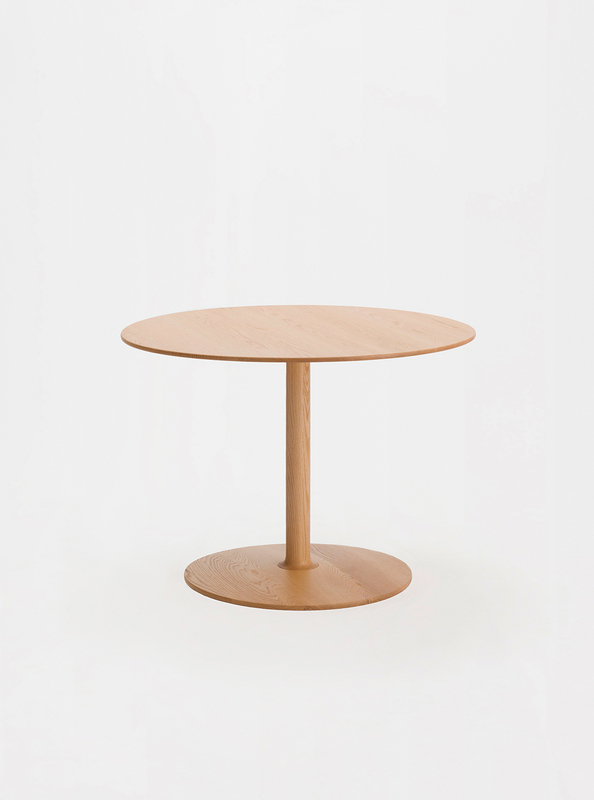 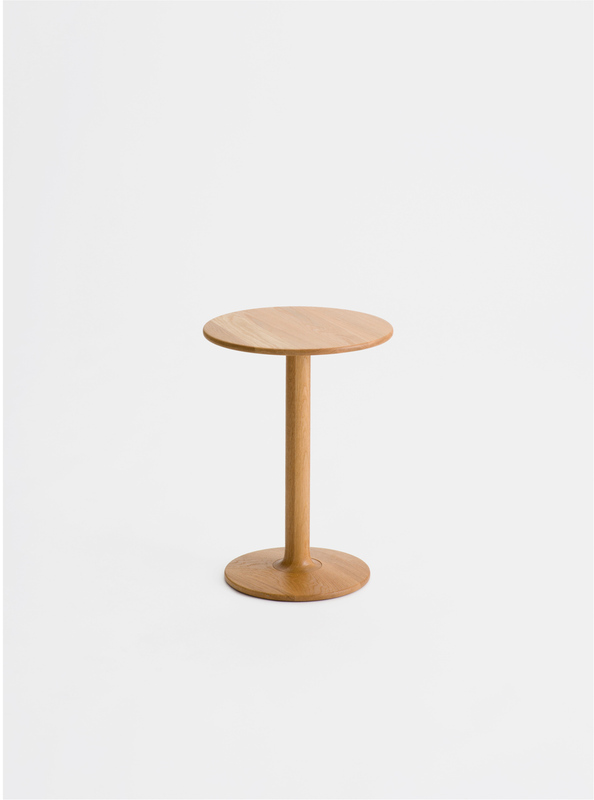 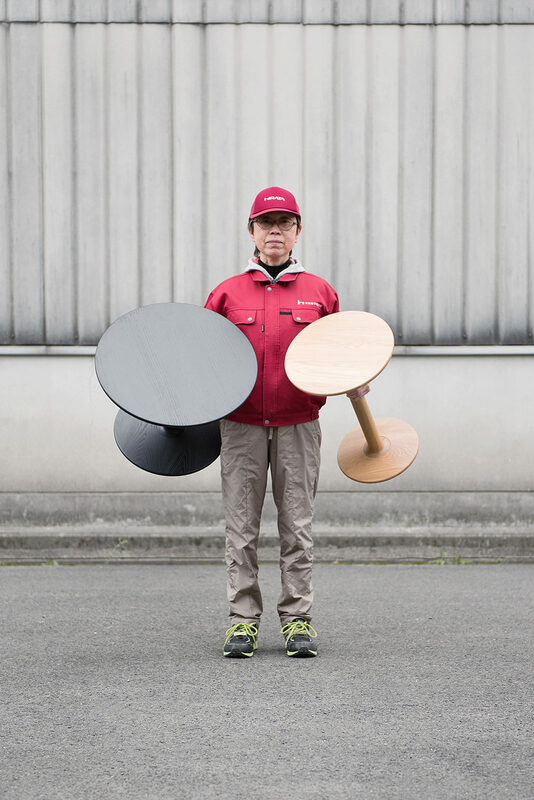 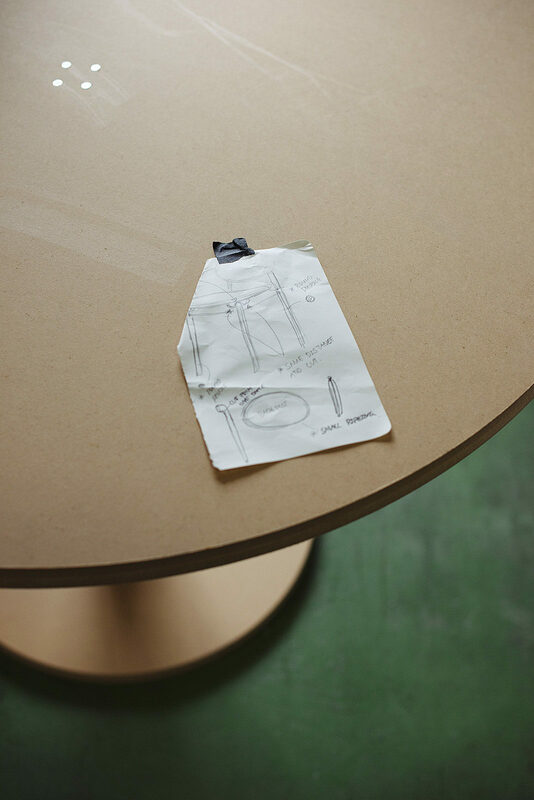 The Taio tables are understated and timeless circular solid wood occasional/coffee tables. 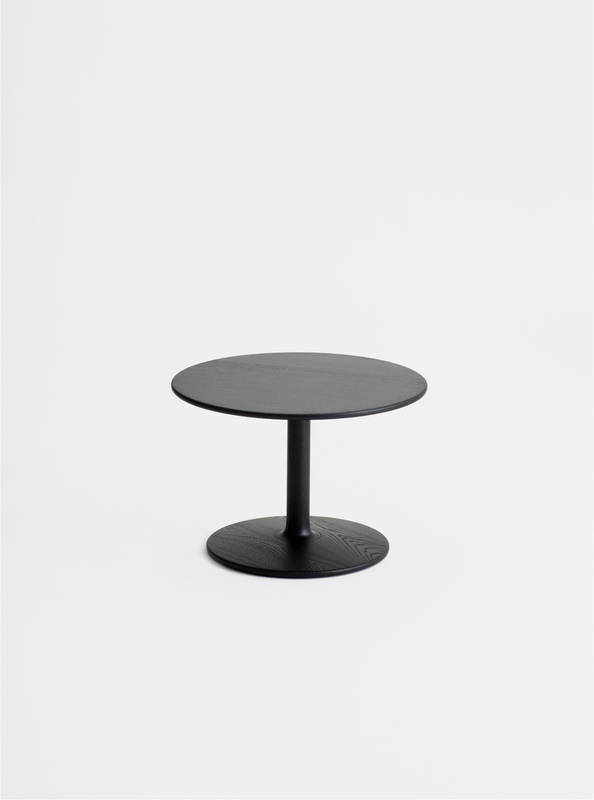 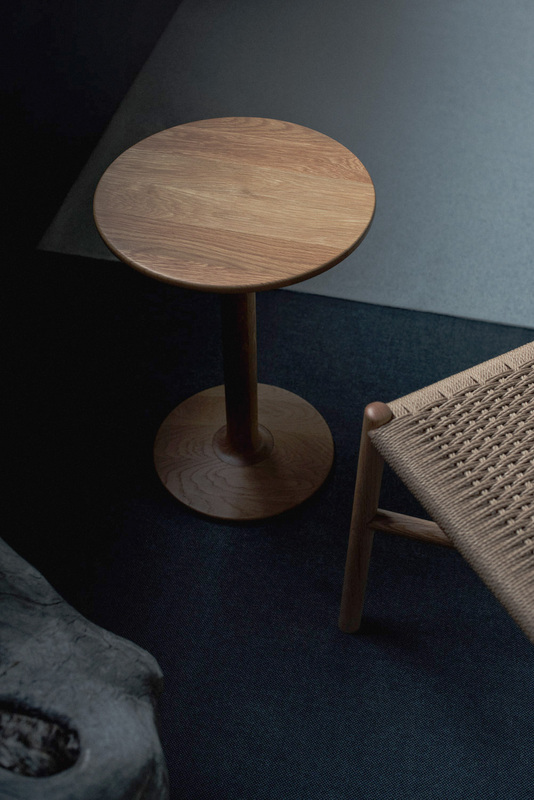 The tables are modest companions to a lot of different furniture settings. 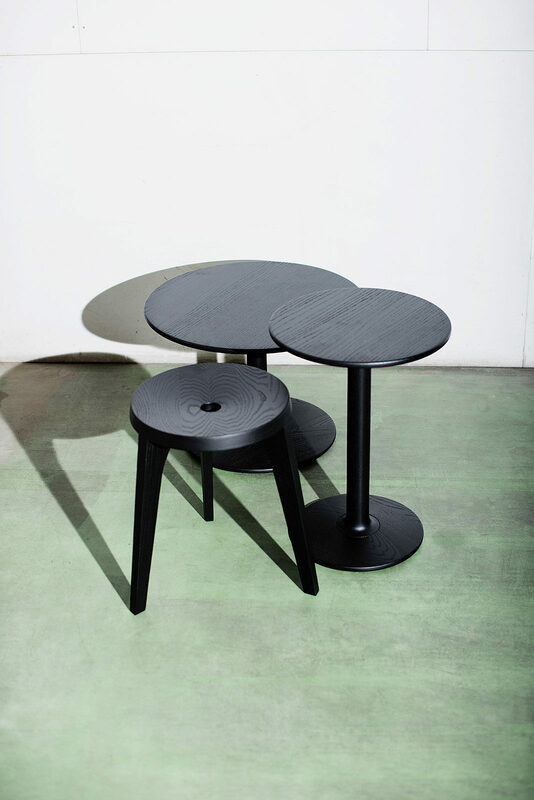 They are especially good together with other low seating furniture, but works well on their own.